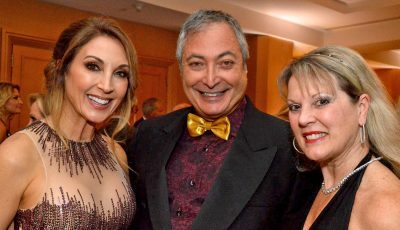 The Shade Store, a leading resource for premium custom window treatments, has opened a showroom in Newport Beach. 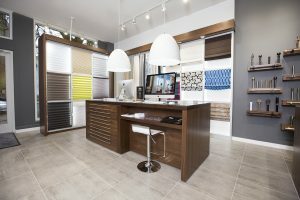 Located in the heart of Fashion Island, the showroom exemplifies The Shade Store mantra of “custom made simple” by providing customers with a range of custom window treatments. 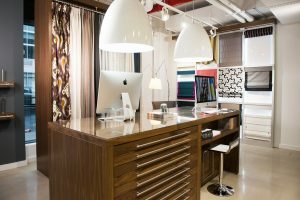 The showroom provides a seamless experience for both consumers and design professionals, and features fully interactive design displays and expert design consultants to assist in every step of the process. Customers can choose free swatches from an exclusive collection of 900+ materials for Roller Shades, Solar Shades, Roman Shades, and Drapery to plan for their custom window treatments. 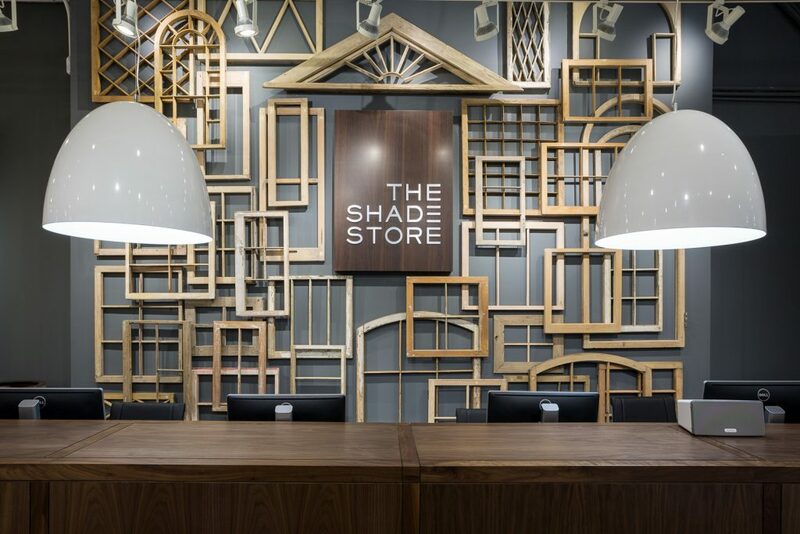 All products from The Shade Store are handcrafted in the U.S. by skilled artisans in workrooms across the country. A network of measure and installation professionals are available to ensure satisfaction. All products ship for free in 10 days or less. 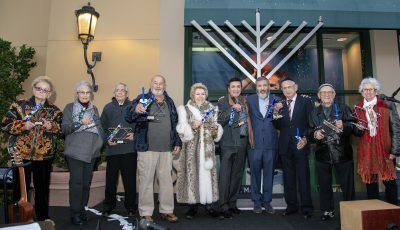 The Shade Store’s Fashion Island showroom is the company’s 11th showroom in California. It is located next to Nespresso, near Macy’s. For more information, visit theshadestore.com and shopfashionisland.com.